Starry Skies Sewalong - My Scrappy Version! My plan for the Starry Skies sewalong (actually my plan for ALL of the Modern Holiday sewalongs) is to use up as much of my stash as possible. 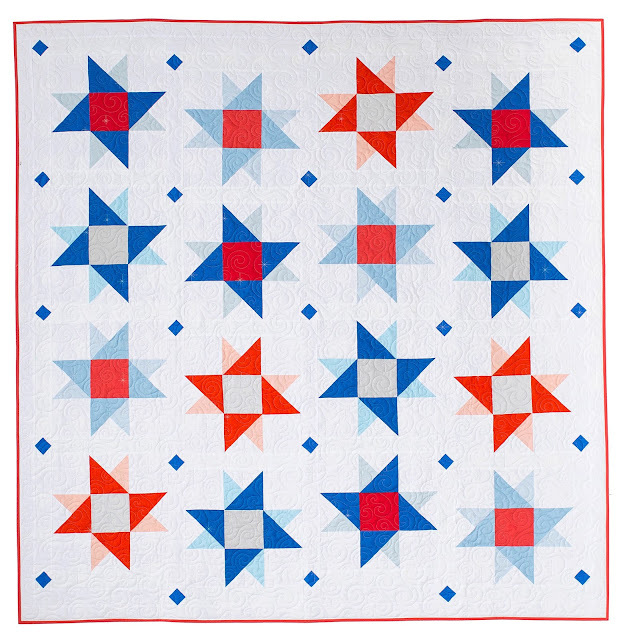 Luckily, I had enough in my red, blue, and white fabric bins for the stars and diamonds on the quilt and only had to purchase fabric for the background. Always nice when that happens right? 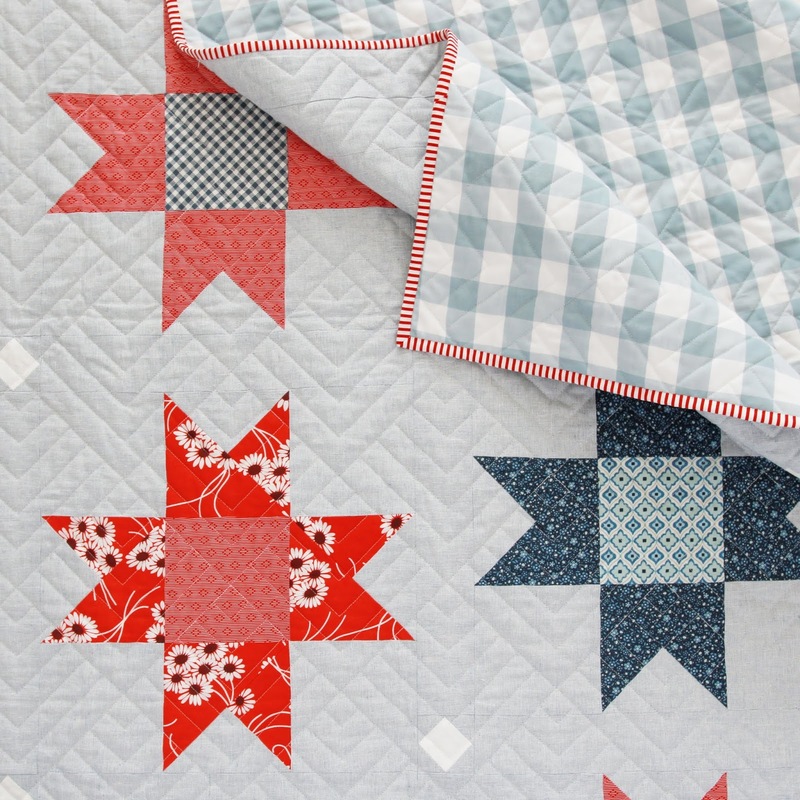 I really want an Americana/vintage/scrappy vibe for my Starry Skies quilt so I decided to change up the placement of the prints from the pattern and keep all of the points on my stars the same prints. 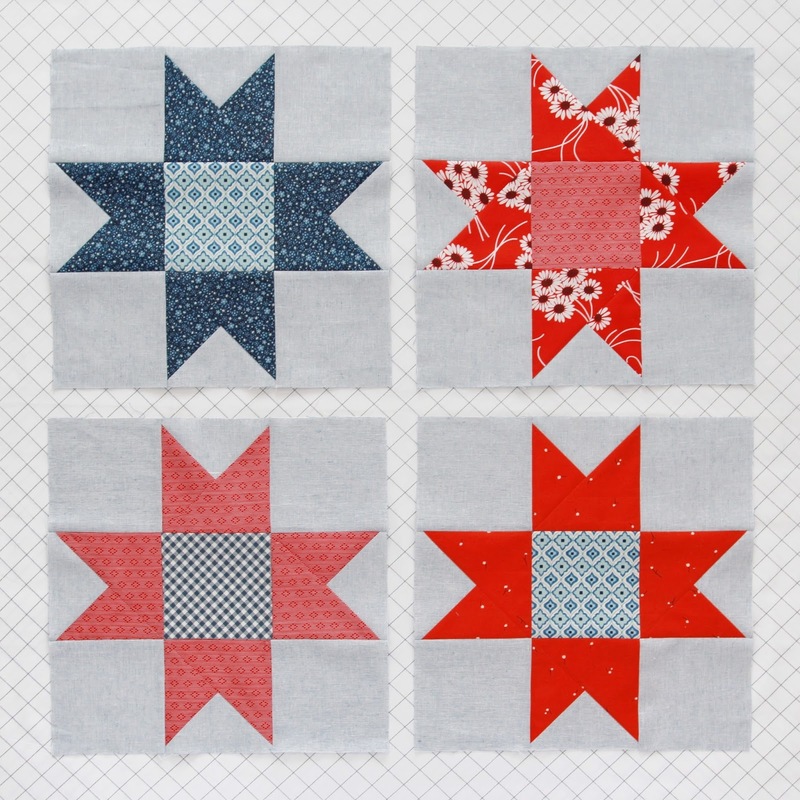 I also decided to mix up my center squares so that each star block is different. In the pattern you make four sets of four different stars (photo of the quilt below), but, in my version, none of my star blocks will be the same. 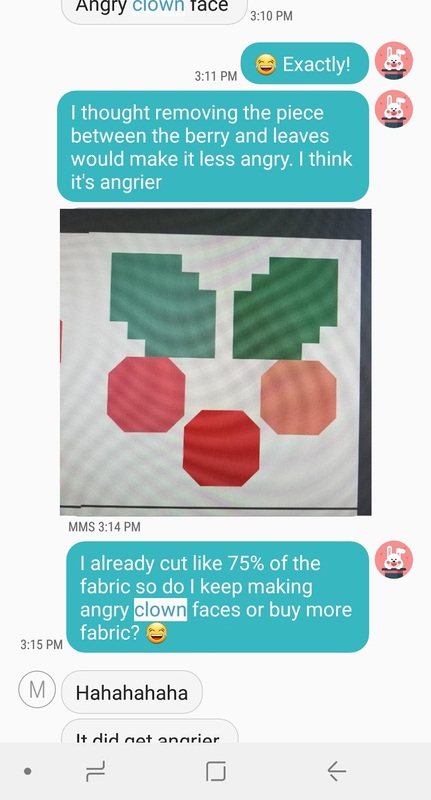 In the end, it'll look like I used a much larger variety of fabrics, but in reality, I'm only using four fat quarters of red prints and four fat quarters of blue prints. The sewalong for Starry Skies starts on Monday the 23rd and it's still not too late to join! 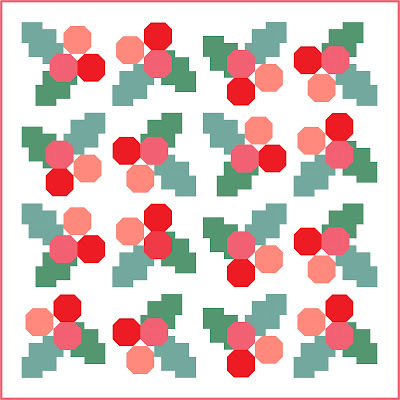 You can purchase the pattern HERE and sign up for the Starry Skies Weekly Newsletter HERE. 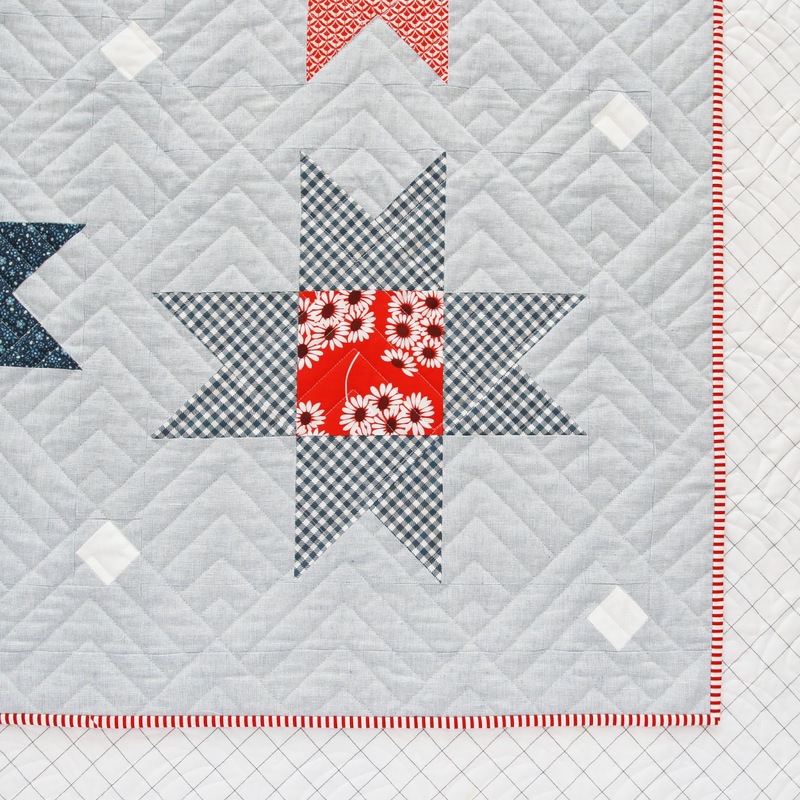 The Sew-Along will be casual and four weeks long. 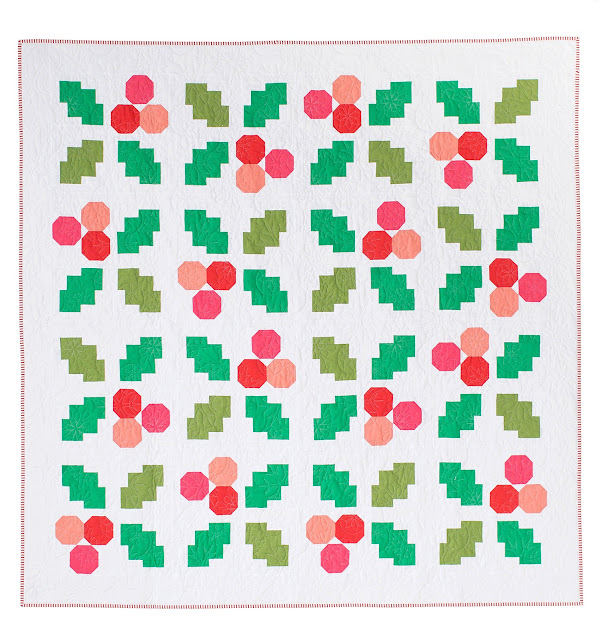 It will be hosted on Instagram using the #starryskiessewalong and #modernholidayquilts hashtags, and you'll receive weekly newsletters sharing what is in store for that week. 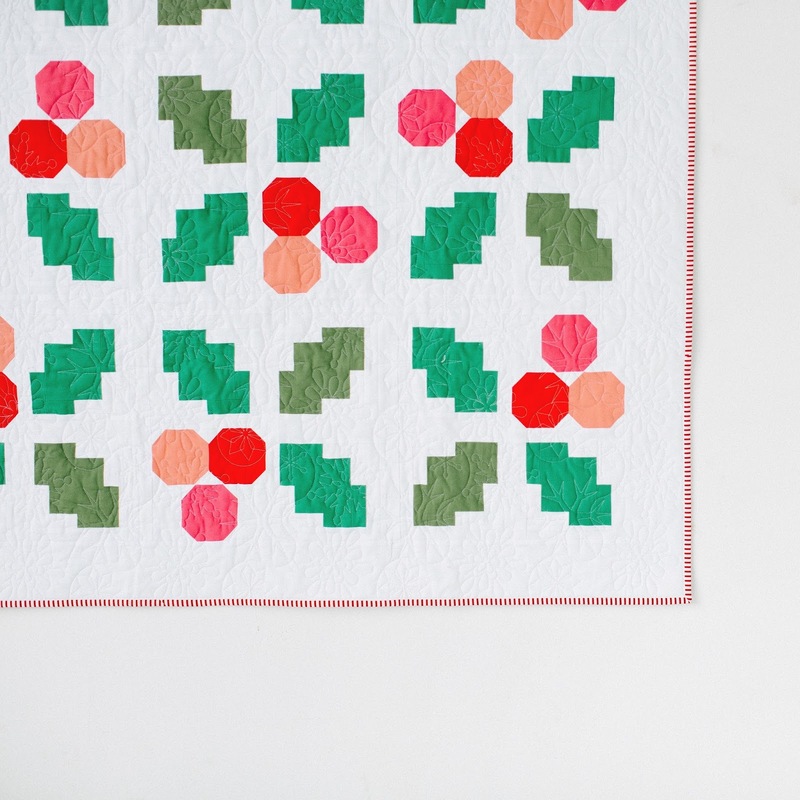 Be sure to post your weekly photos of your progress using the above hashtags and you'll be put into the prize pool to win free long-arm quilting on your completed top by Kaitlyn of Knot & Thread. Lindsey's schedule noted in ( ). 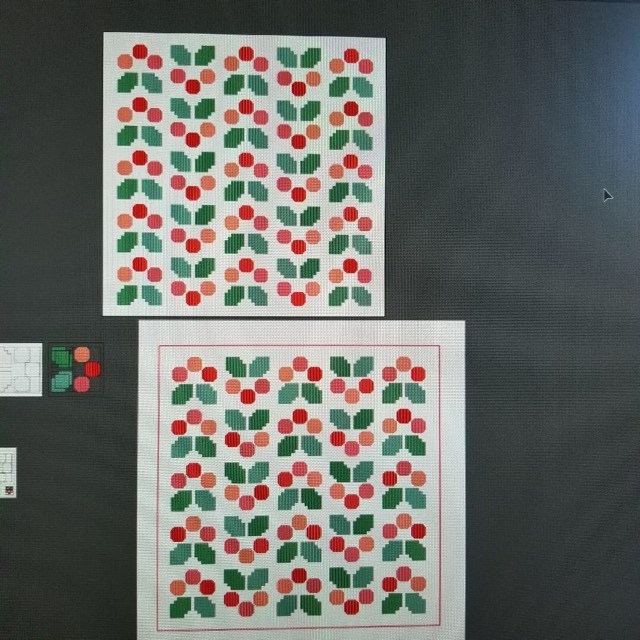 UPDATE! 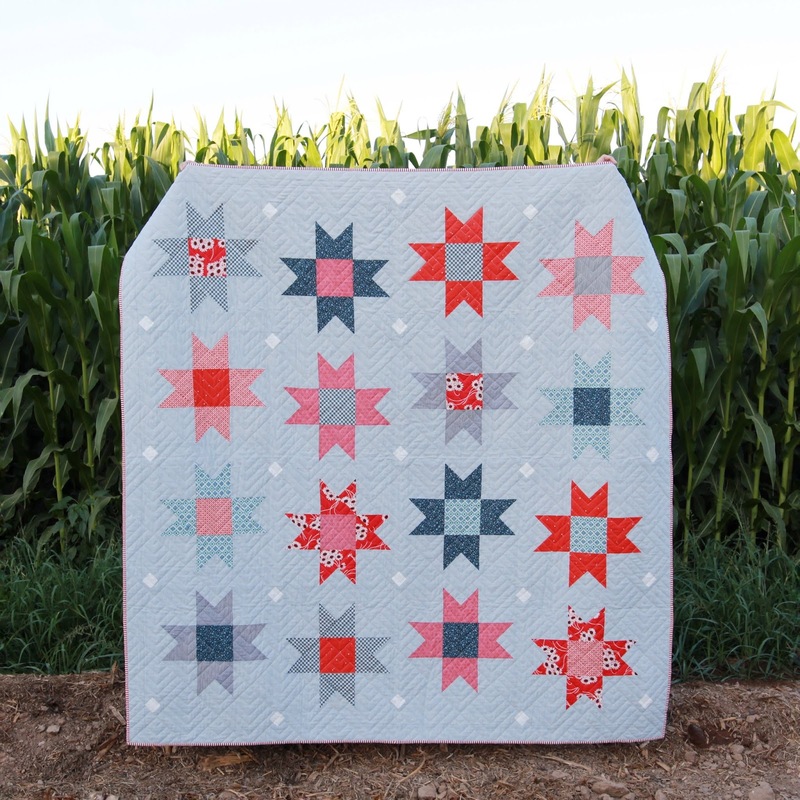 Here's how my Starry Skies quilt turned out! 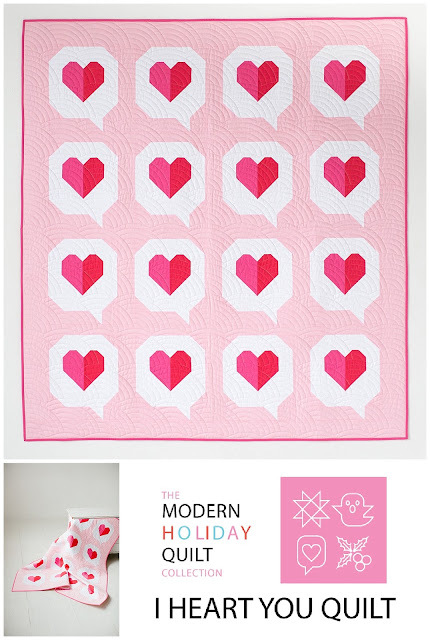 Today's spotlight is on my Valentine quilt, I Heart You! First of all, this quilt comes together FAST! You could easily finish this in a day or two. Not to get too cheesy, but originally I was going to name this quilt "Speak Love." The world today can feel so dark and heavy at times that I think spreading love whether through your words or actions is more important than ever before. Because this is technically a Valentine quilt, I went with something a little lighter and named it "I Heart You" instead. 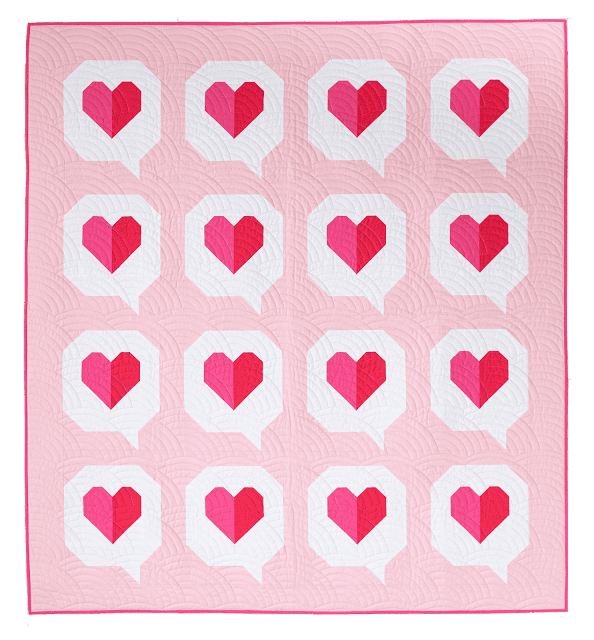 The speech bubbles with the hearts also make me think of conversations or cards/texts you might get from a loved one on Valentine's Day. The ones that make you smile real big and feel so loved inside. 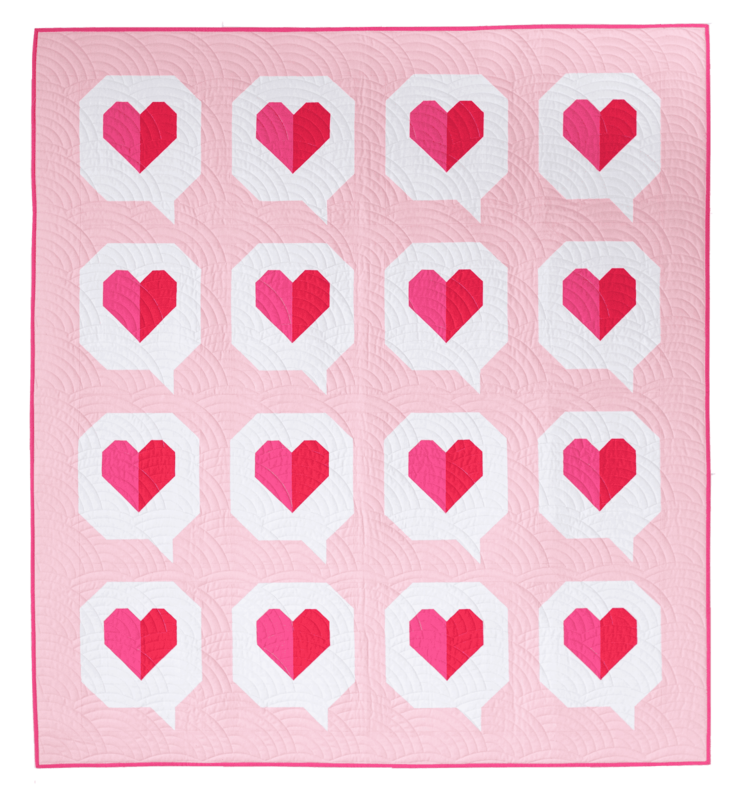 I wanted to make a quilty-version of that feeling. 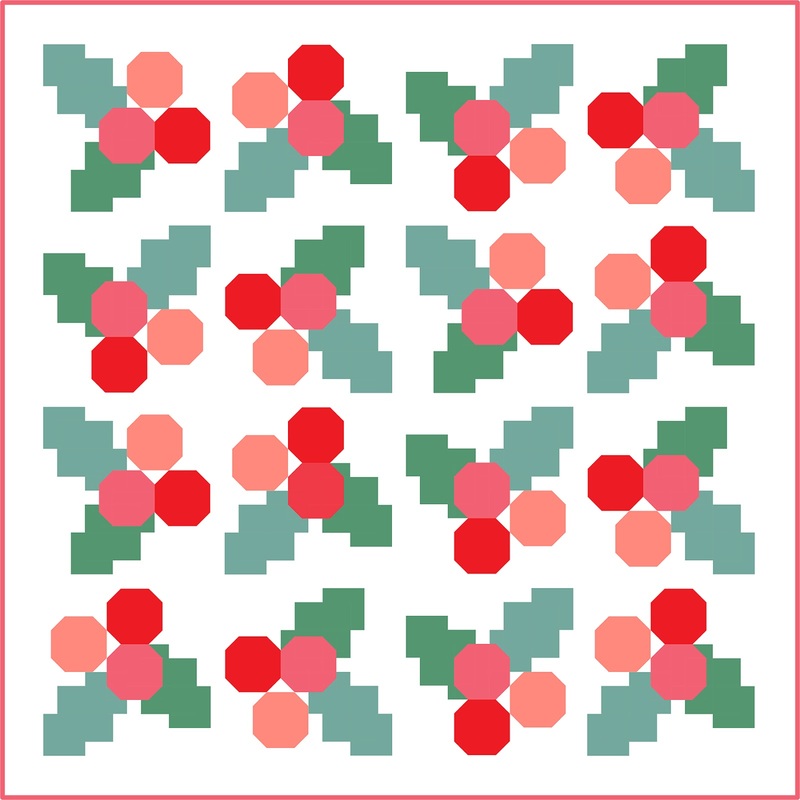 Meghan and I also are doing casual sew-alongs for each quilt for the Modern Holiday Quilt Collection over the next nine months (The first sew-along, Starry Skies, starts 4/23 so get ready!). 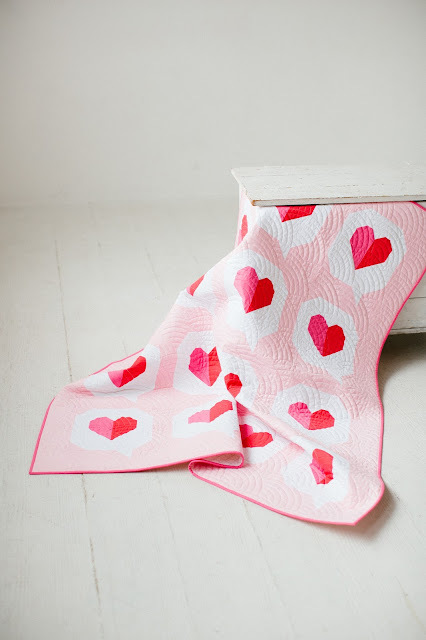 I am really excited about the I Heart You sew-along in particular (right behind The Ghost Quilt 😍😍😍) Right now, my plan is to do a blue-green floral background with white speech bubbles and coral, pink, and peach hearts...In my head, it's going to look super cute. Hope I can make it just as cute in real life! 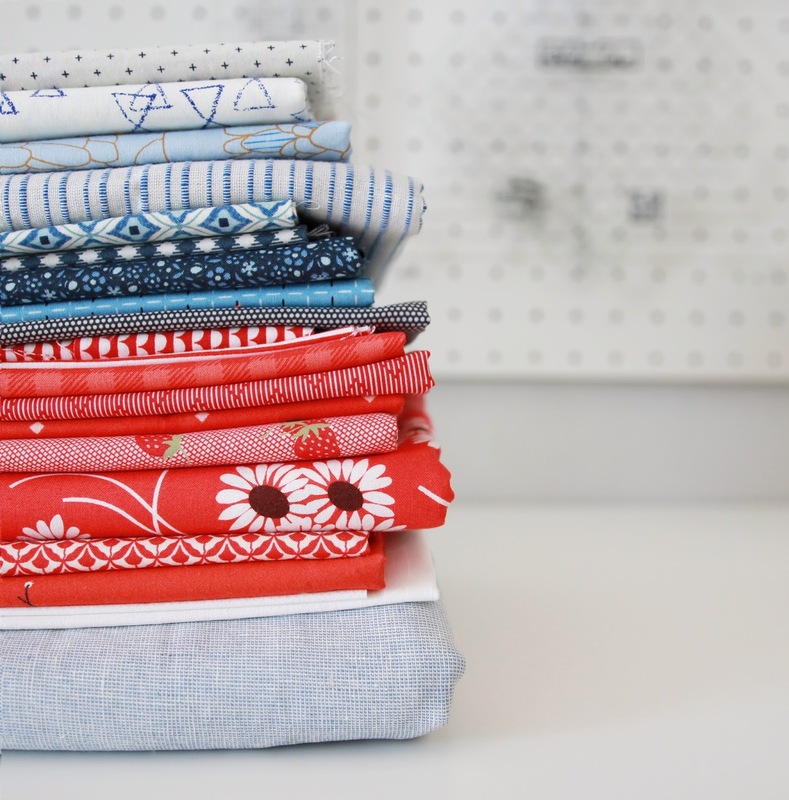 Fabric Bubb is selling bundles in the Kona Solids we used for each quilt too! You can find those bundles HERE. 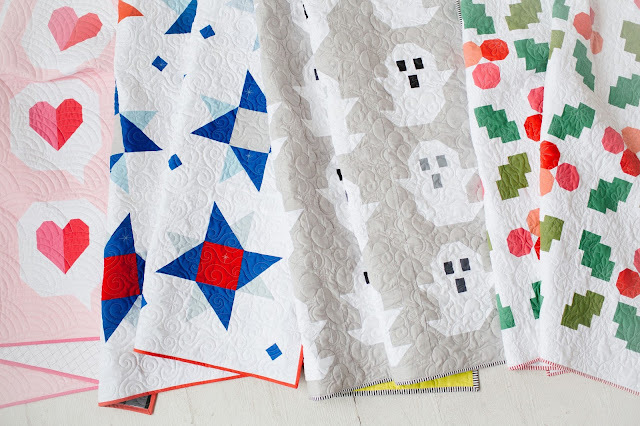 Our tops were all quilted by the super sweet and talented, Kaitlyn from Knot & Thread! We may or may not be giving gift certificates for Kaitlyn's longarm services as prizes during each sew-along too! More info about that coming soon! 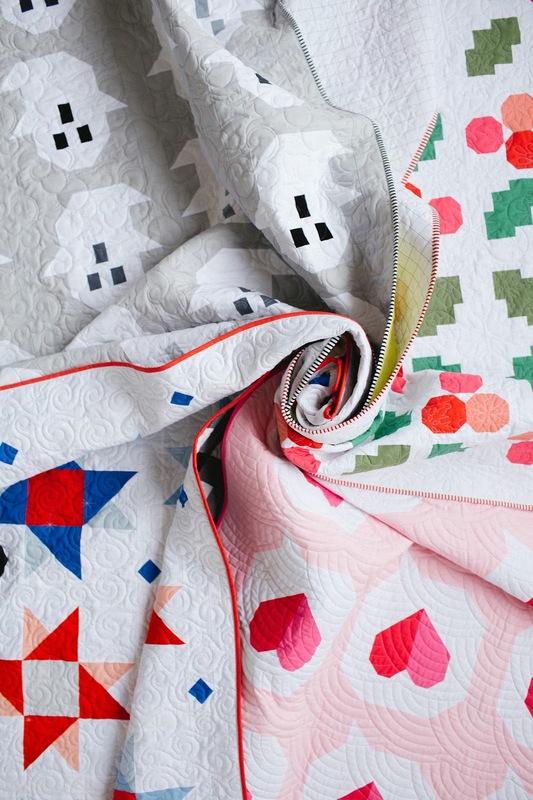 We hope you love these quilts as much as we do and have the most fun making them! 💗 We currently have the entire collection and bundle discounted in our shops until midnight tonight! The bundle especially is an awesome deal right now. 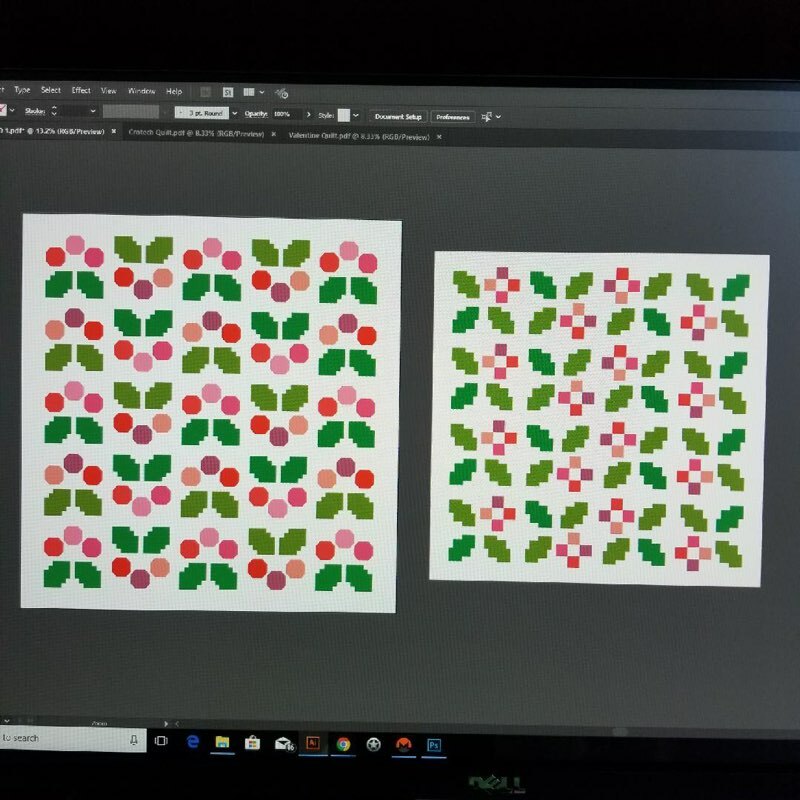 Three patterns for the price of four! Woot-woot! Take advantage of it while you can! I am so excited to officially introduce the Modern Holiday Quilt Collection on here!! 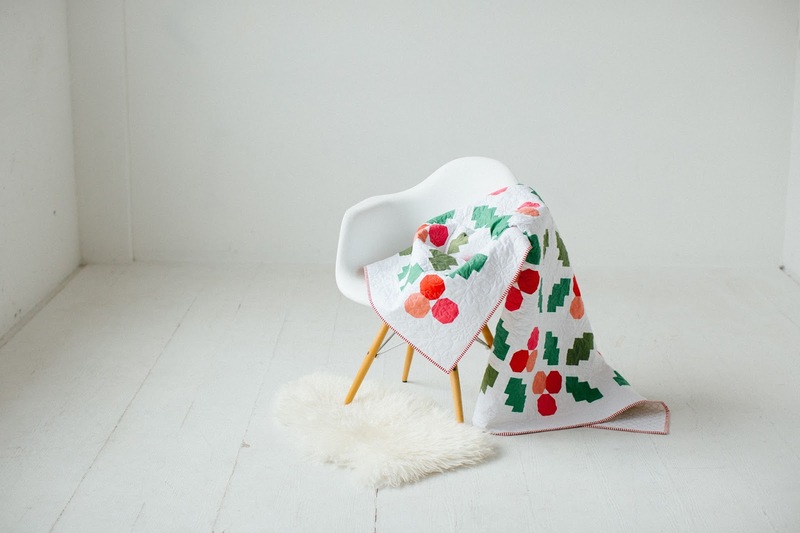 This is a collection that Meghan/Then Came June and I have been working on for awhile and we can't believe it's finally time to show these quilts off! 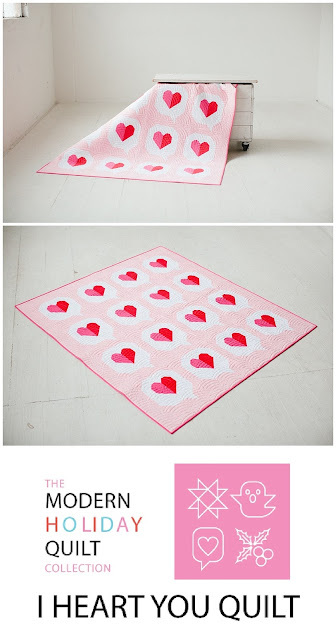 The patterns are available in both my Craftsy and Etsy shops (available in Meghan's shop as well!) 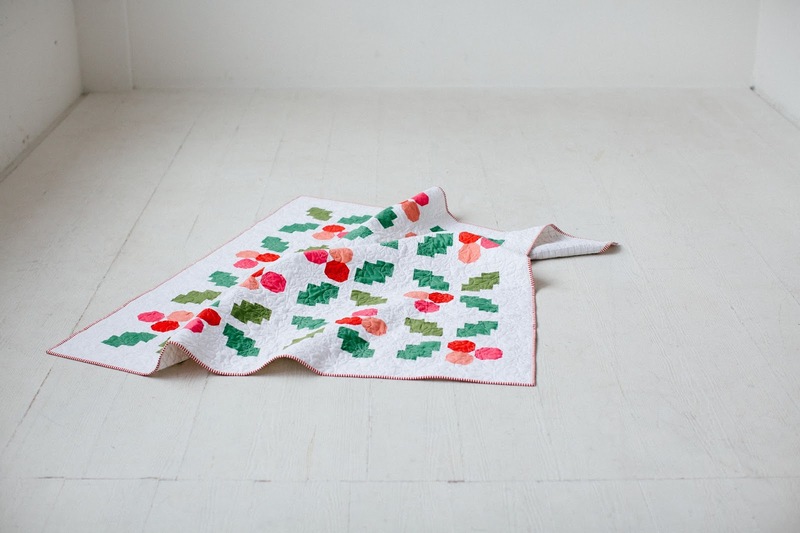 and we currently have them discounted until Sunday the 8th! 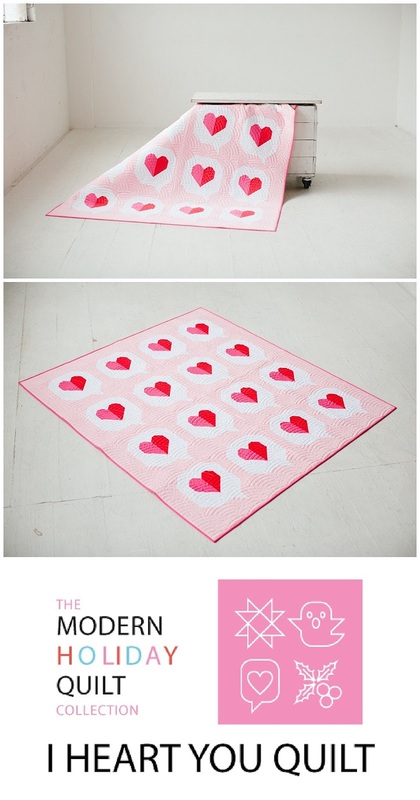 You can purchase the patterns individually or save a little bit and buy them as a bundle instead! 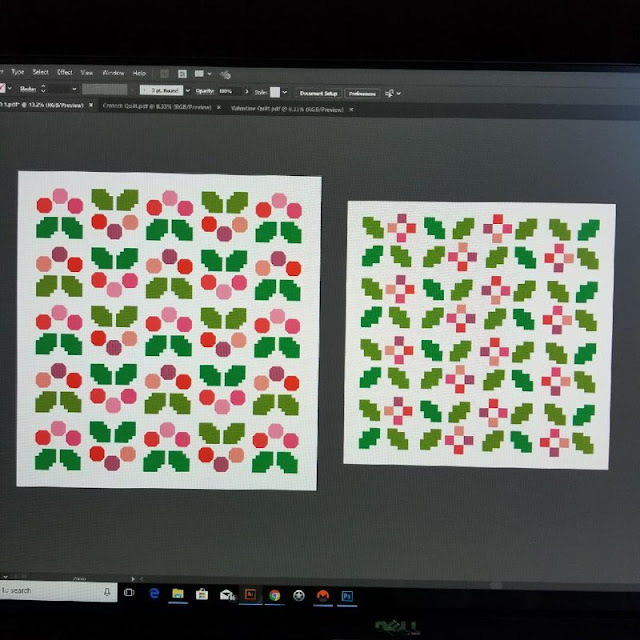 Meghan and I decided we would design four holiday-themed quilts, each of us taking the lead on two of them, and that they would be modern and beginner friendly. 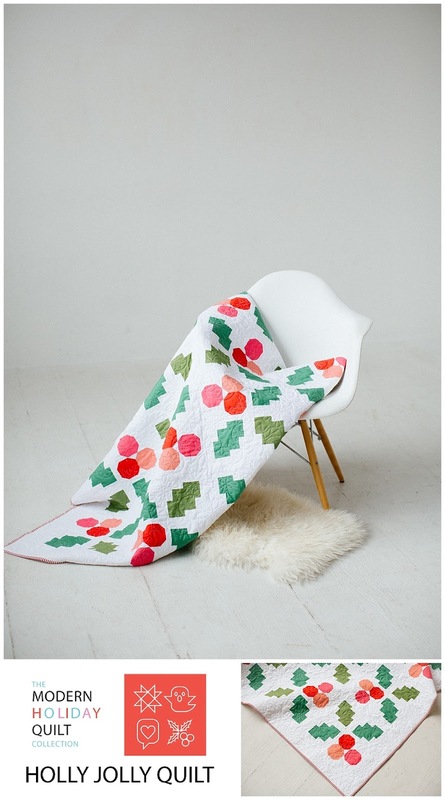 I designed the quilts for Christmas and Valentine's Day and Meghan took over for Halloween and Fourth of July. Her Halloween quilt KILLS me. If you haven't checked it out yet, I give you full permission to abandon ship AKA this post and go look at it instead. It is THE CUTEST. 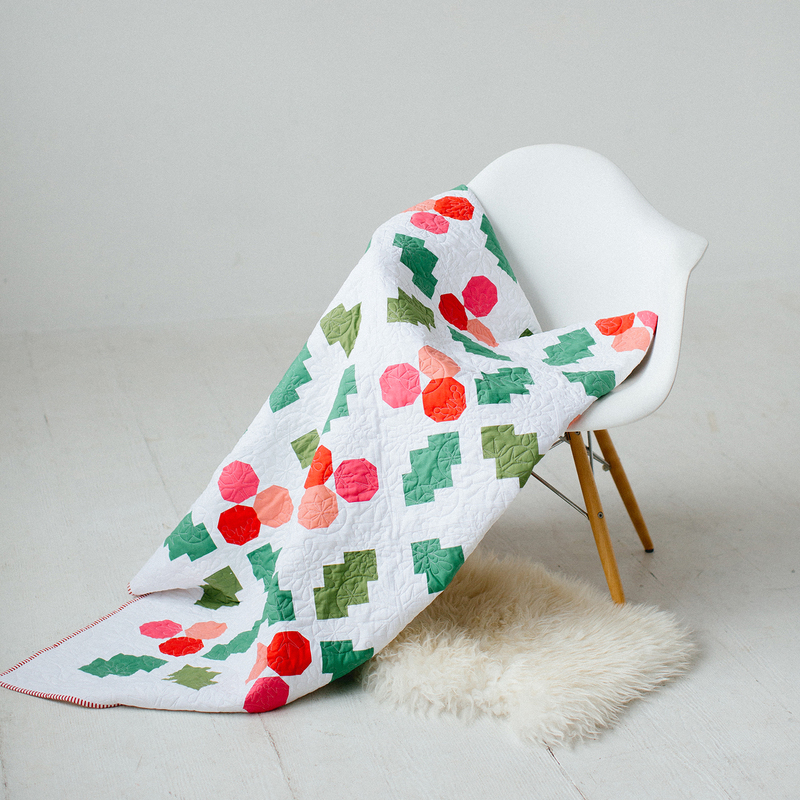 But then come back here when you're done because I've got a hilarious tale to share about the making of the Holly Jolly quilt. 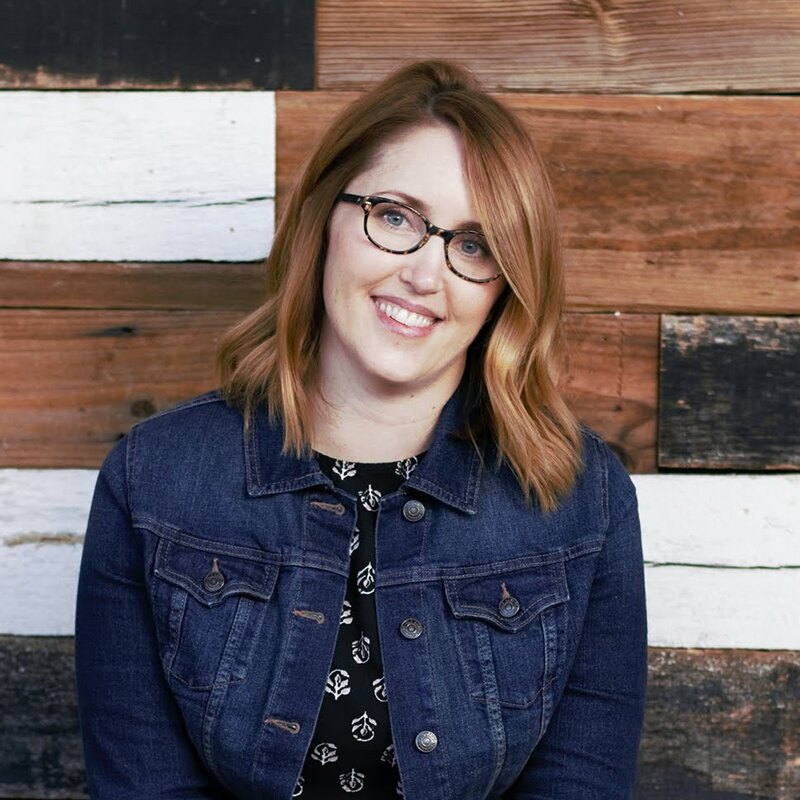 I was determined to make it work though and luckily I had Meghan there to bounce a bajillion (wish I was exaggerating) ideas off of. 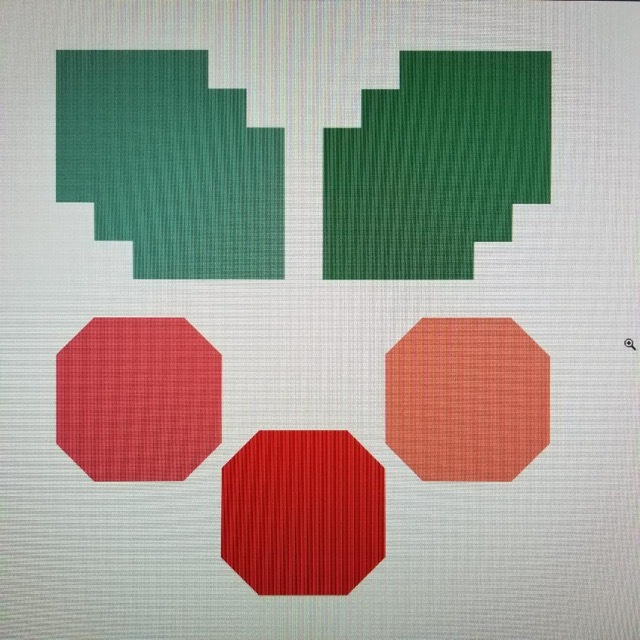 I ended up going through about three different versions of the idea. Each version had 20 different spins on it. I think I text Meghan non-stop for three days straight trying to figure out what to do. Then, after bouncing a couple more ideas/versions off of Meghan, I basically ended up where I started 😂. Cue the violin music for Meghan, right?